Phil Seymour is the UK's premier sports MC, host and presenter. Having appeared on various television channels across an array of sports, from rugby league to darts, and from boxing to snooker, Phil has been involved in some of the most prestigious sporting events in recent years in the UK, including a world cup, world championship, UK championship and world title boxing bouts at Wembley. 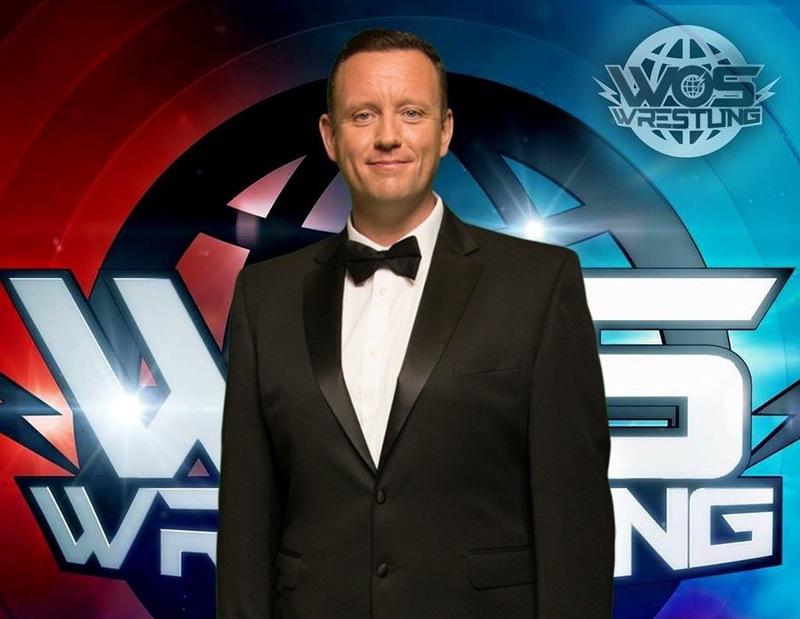 Most recently, Phil has entered the mainstream, appearing on primetime Saturday evening ITV as the ring announcer on World of Sport Wrestling, watched by millions at home each week. Phil Seymour is the UK’s premier sports MC, host and presenter. Having appeared on various television channels across an array of sports, from rugby league to darts, and from boxing to snooker, Phil has been involved in some of the most prestigious sporting events in recent years in the UK, including a world cup, world championship, UK championship and world title boxing bouts at Wembley. With other experience as a radio presenter, compere and event host, Phil has the all-round ability to talk across a variety of subjects, bringing a professional finish to any event. Away from the microphone, Phil has over 20 years experience in the automotive industry, where he has held a variety of senior positions in national roles, working with the likes of Mercedez Benz and Volkswagen. Most recently, Phil has been more involved in the digital side of the industry, with marketing being a key focus. Another side to Phil is his ability to inspire others, and in recent years he has gone from being 25 stone to running half marathons and climbing mountains, losing 10 stone in a year and completely changing his life. Many years ago, he took on the crazy challenge of ring announcing a boxing world title fight within 5 years, despite never having ring announced in his life at the time. Achieving it in just 2 and a half years, he was the MC for a stadium bout broadcast around the world. Having raised thousands of pounds for different charities over the years, Phil likes to inspire other people to fulfil their dreams.